We are at it again! This time bringing back our famous BBQ's that everyone loves so much! This time, enjoy a hot dog or hamburger with a drink in support of our Mission Trip to Dominican Republic in 2019. BBQ is by donation with all proceeds going to our Mission Trip. A BIG Thank you goes out to Tina Murray-DLC-The Mortgage Source Broker #10145 with Dominion Lending Centers for being our main sponsor for this BBQ. With your help Tina, we will reach our goal!! Come on out and enjoy a lunch with us for a great cause. Join us in celebrating the theme of Community Health and Well-Being Week “Building Healthier Communities Together”. 25th birthday party on October 23 from 1:00-4:00. Beth Donovan Hospice, in collaboration with Hulse, Playfair and McGarry, is pleased to present an evening education session with Marie Jo Cleghorn. She will share her palliative care experiences as a nurse and lessons learned. We are hopeful that you can join us. There is no charge for the event and we look forward to a great event and evening. oin us for our 8th Annual Ladies Night. Come and enjoy a night out for with all the Ladies! Beginning at 6pm, light dinner, vendor shopping, and our great “Purse and Scarf Sale”. Come and meet all your favourite charities and not for profit organizations from in and around the North Grenville Community. 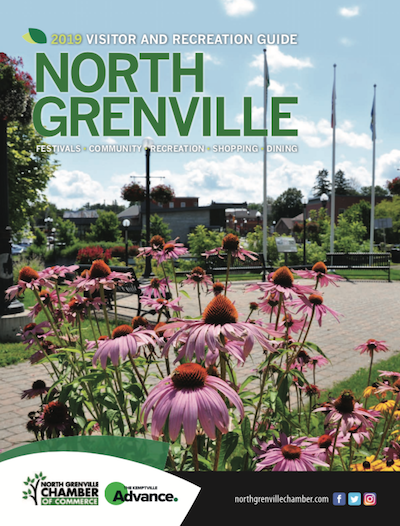 Hosted by the North Grenville Community Fund - bringing all the local organizations together to network and coordinate to benefit the citizens of North Grenville. This event allows members of the public to learn more about what kind of charities are present in their community, ask questions and gain insight into donations, volunteering requirements and other aspects guiding their local organizations. Ladies Nine & Dine. Proceeds go to KDH Women's Health and Wellness. eQuinelle Golf Course, September 12th 2018 3:00pm Registration, 4:00pm Shot Gun Start. This group provides an opportunity to share grief in a safe and supportive environment. We offer information n grief, loss and ways of coping.